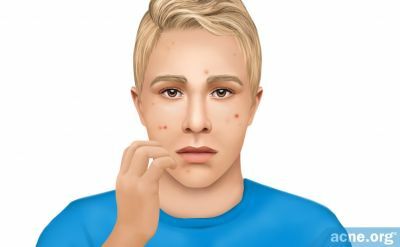 I've been dealing with acne for a long time now and nothing seems to be working. I've tried changing my diet, hundreds of different products and 3-step systems (proactiv, Murad, etc), working out, microdermabrasion, and birth control pills. The only thing I can do is just keep trying different kinds of birth control pills or be put on antibotics again (which they didn't work that good anyway). I just feel like laying in bed all day nasty and covered in my own oil which drips out of my pores. Normally I get up and go about my day regardless of how bad my skin was but it's starting to upset me more and more the longer I have this problem. I keep telling myself that I will grow out of it but I'm getting ready to turn 21 in a few months and it keeps getting worse. I don't know how I should feel anymore about it, I want to be happy with the way I look but this is hard to over look and be content with. 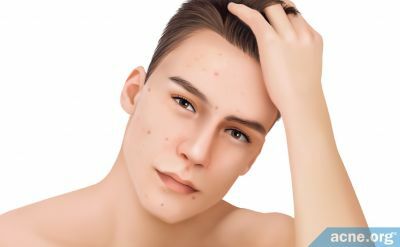 Should I just accept that acne will always be a problem for me? I hate feeling so depressed about it and ugly! 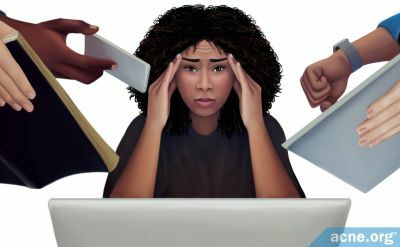 Should I just give up and stop looking for that "perfect" product? I don't know what to do anymore. Absolutely not, dont give up! Also, try accutane if your willing. Im on it, its done my back a hell of a lot of good, and my face too, its mostly just redness my face, thats all im waiting for. It's only as bad as you make it. It may be a cliche but always look on the bright side of life. Have you tried Dan's regimen yet? Maybe a change of routine is what you're after. 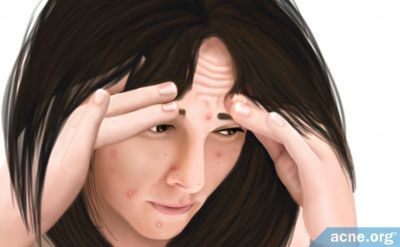 My derm won't give me accutane because my skin "isn't bad enough"...and I can't use BP all over my face, just as a spot treatment because my skin is too sensitive. Have you tried every antibiotic? All the tetracyclines? Erythromycin? Zineyrt? Etc. ? I really think you should try to get your skin to experience to "skin hardening effects of benzoyl peroxide." I have sensitive skin too, but after slowly buidling up from a small amount I can manage it. If you havent tried Dan's CSR Gel I strongly recommend it - it's so mild for a BP product. Seriously BP is the way forward, start it slow and you'll be able to handle it eventually! Trust me I can't use BP...I've tried it in every percentage on the market...what helps you won't help me...BP got me to this point, it made my skin more sensitive! I can't use SA either, it makes me breakout like crazy. I've tried both SA and BP in cream form...liquid form...scrub form...they don't work. My skin got a lot better when I gave them up. Dont stop fighting it, because it will always hurt you psychologically. But you just need to find more to your life than superficial problems like acne. Get a new derm, if you really disagree with your current one. Sunbeds can help acne, but there not a permanent solution. Theres a ton of other stuff out there you can get from your derm, its just expensive. You probably should try going to another dermatologist if the one you're seeing at the moment doesn't give you Accutane. You have oily skin so I think Accutane is one of the only ways to solve that issue. It doesn't need to be a high mg amount. As long as the dermatologist watches you to make sure you're fine, then they shouldn't stop you from going on Accutane. I used to have large painful pimples until I gave up acne products and started birth control...Now I just use Cetaphil gentle face wash and some oil-free moisturizer for sensitive skin...My face is just covered in small to medium sized pimples...My skin is so dry after I wash it...then in a few hours it's covered in oil! It's very hard to find products that will wash off the oil without over drying my skin...I can't keep a balance. Why dont you try applying oil free moisturizer (cetaphil makes a very good one) after you wash your face. 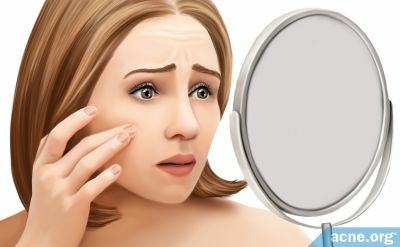 This way, your face will get used to being moist and wont produce all that excess oil it seems to be producing right now because you overdry it when you wash it. do you have any pics of your acne? you really need to change derms. 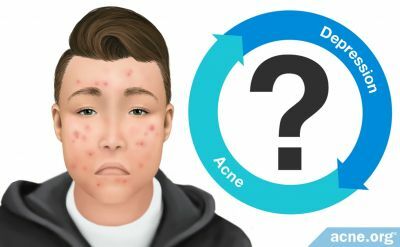 My brother had far worse acne than i did but his derm refused to give him accutane while mine suggested it to me... esp when you've tried so much different stuff. accutane will work. I do use an oil-free moisturizer and it does help with the dryness to a certain point. Also, just because you skin is moist does not mean that it will produce less oil. There's no "communication" between the surface of your skin and your oil glands...you just produce as much oil as your body wants to produce, regardless of how dry, normal, or oily your skin is. have you tried diet change? In my long experience its the only thing that has shown lasting effects thou it took few gd months to see radical change.